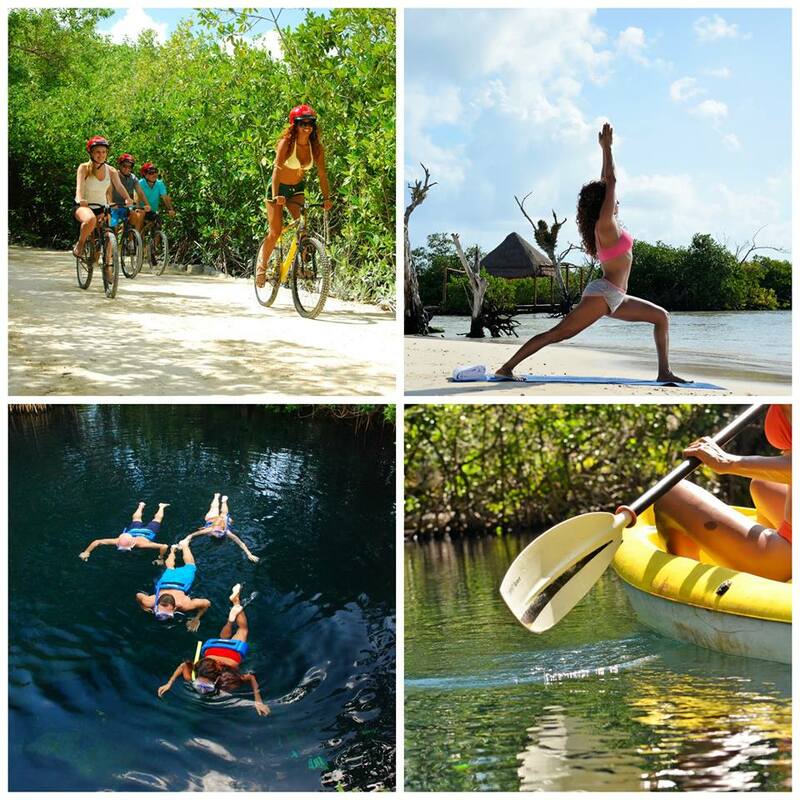 Unique Activities at our Resorts! Posted October 6th, 2016 by Jessica Garcia & filed under Uncategorized. Relaxing on the beach and soaking up the sun followed by a dip in the pool makes for a great relaxing vacation. But what if you are looking to get a bit more out of your family vacation? Lucky for you all of our resorts offer some excellent activities that are perfect for the whole family! This is the perfect place to relax and have a quiet vacation. Located in Pok Ta Pok neighborhood, this hotel sits on a golf course overlooking the water. Feel free to take full advantage of the pool and swim up bar and don’t forget about the spa! 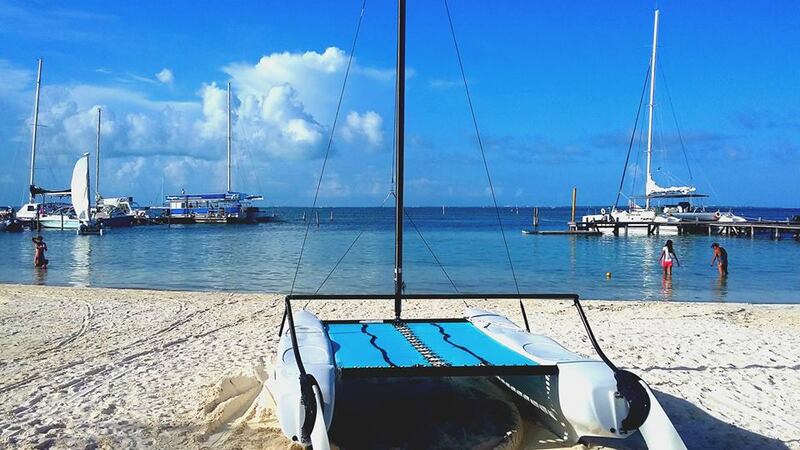 This resort sits on the Caribbean Sea side and comes complete with all the water sports that you could want. Kayaking, hobiecat, and paddle boarding. You can also enjoy yoga, pilates, stretching, horseshoes, trivia games, contests, aquaerobics and more! This resort comes complete with its own marina for additional fun and some pretty cool activities. 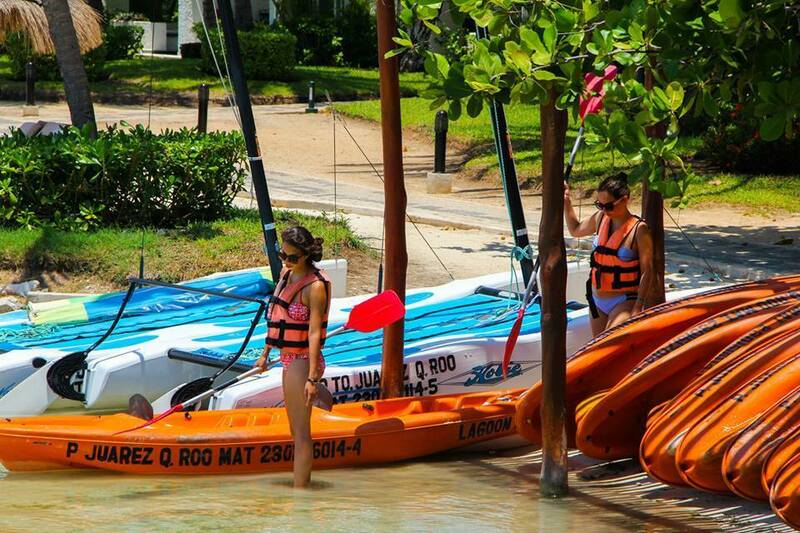 At the resort you can enjoy yoga, beach and pool volleyball, sailing and windsurfing lessons, Spanish lessons, cooking classes, bartending classes, dance classes, shows, contests, scenic bicycle tours, kayaking, and Mexican handcraft workshops. If that’s not enough for you then head over to the Marina and for an *extra charge* you can enjoy flyboarding, wakeboarding, SCUBA diving, wave runners, a trip to Isla Mujeres or even rent a yacht! The perfect beach vacations happen at this resort, but we have so much more to offer than just the beach! Yoga, pilates, Spanish lessons, Mayan lessons,dance classes, water aerobics, cooking classes, contests, bingo, and both beach and pool volleyball. Our awesome kids club features drawing contests, building sand castles, treasure hunts, musical chairs, pool games, face painting, water balloon wars, hula lessons, painting and bingo with parents! 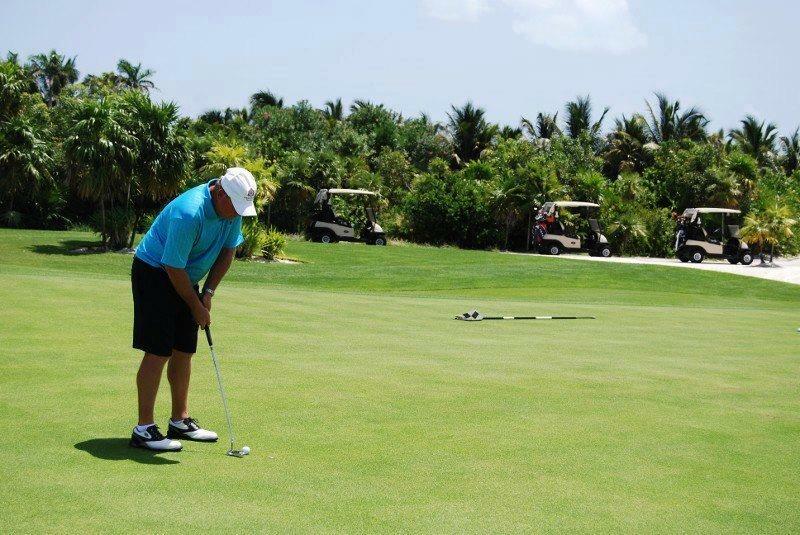 Our largest resort that we offer of course has some exciting activities since it hosts 2 pools and 3 rivers. Our Nature Park tours come at an extra charge and include a kayak tour, snorkel tour, nursery tour, bike tour, sense adventure, and Segway tours ($). 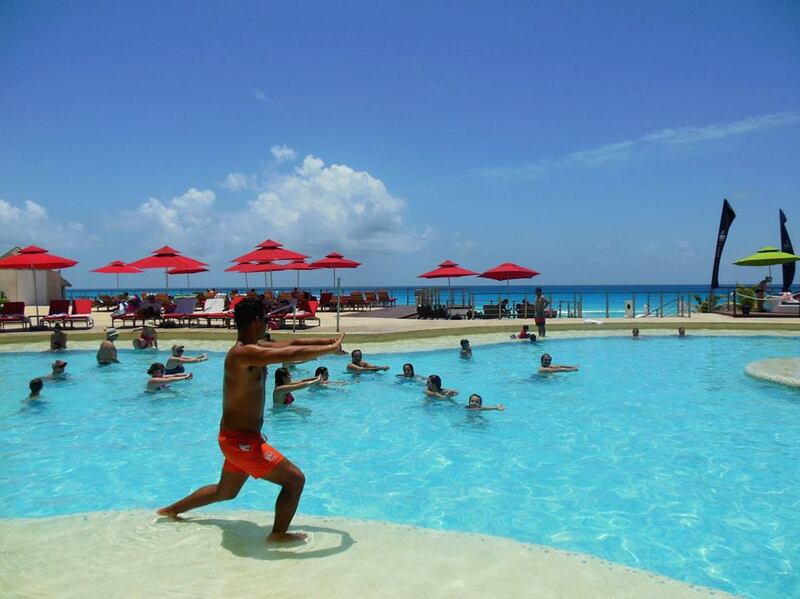 You can also take advantage of yoga, Spanish classes, beach volleyball, cocktail classes, water aerobics, wine tasting, soccer, pilates, tequila tasting, dance classes, body circuit training, Mexican cooking class, games, and even sushi classes! The kids club is super fun and offers games, classes, lunch, tours and more. If those activities don’t get you excited then maybe our packages will! Start planning your vacation today!